Beautiful color. Beautiful structure. Beautiful stitching. Beautiful price. 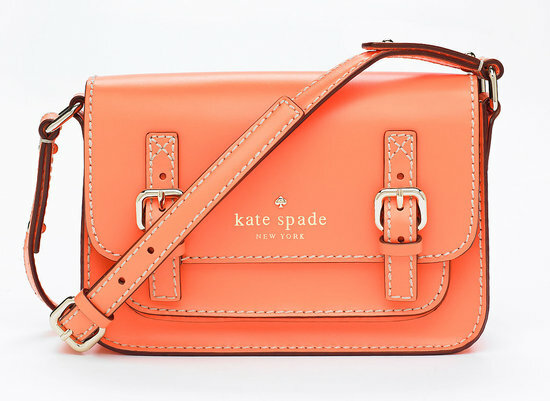 Love the color of this bag! What a great color for spring!... (Spring please come soon!!!). uhm, seriously love at first sight!! !